Welcome to my new Jewelry line. 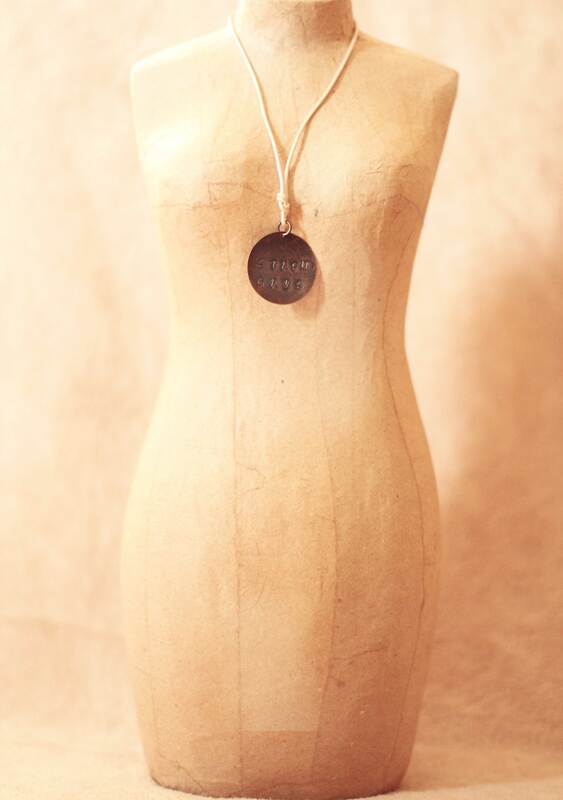 My "One Of A Kind" necklaces are hand stamped with my lyrics or song titles. No two are alike. "Stupid Guys" is stamped on this pendant. From my new song "Stupid Guys"